It was 8 years ago that the world economy was on a knife’s edge. And it was also the time when some of the world’s largest automakers declared bankruptcy while others stood by holding their proverbial breath. Now, a decade later it’s a brand new story, or is it? Have the OEMs really cleaned up the poor practices that led to their own knife’s edge or just rearranged the deck chairs? 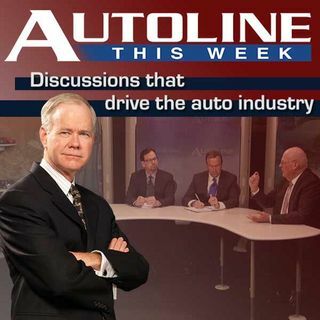 John McElroy welcomes three observers of the auto industry from Ann Arbor, Michigan’s Center for Automotive ... See More Research including Bernard Swiecki, Brett Smith and Dave Andrea, to discuss the car industry’s current health and what the future holds on Autoline THIS WEEK.